The health benefits of veganism are almost as copious as the endless #avotoast snaps on Instagram. Now, a new study is adding fuel to the plant-based fire by reporting that vegan protein is far healthier than meat for the heart. Published in the International Journal of Epidemiology, researchers at Loma Linda University in California and the Institut National de la Recherche Agronomique in Paris found that people who consumed significant amounts of meat experienced an increased risk of heart disease. The opposite was true for those who consumed the majority of their protein from plant-based sources, such as nuts and seeds. After collecting data from more than 81,000 people, the researchers concluded that, on average, those who ate more meat experienced a 60 per cent increase in risk for heart disease whereas those who ate mostly vegan protein benefited from a 40 per cent reduced risk. 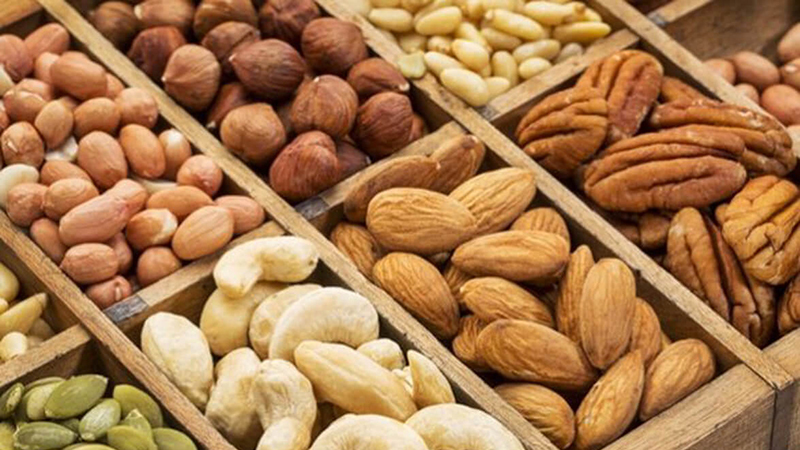 While lead author Gary Fraser, from Loma Linda University, had long-suspected that incorporating more nuts and seeds into the diet would help protect against heart disease, this study confirmed his theory. “While dietary fats are part of the story in affecting risk of cardiovascular disease, proteins may also have important and largely overlooked independent effects on risk,” he said. Fraser believe these initial findings will prompt further research into how particular amino acids found in animal proteins contribute to increasing the risk of heart disease, in addition to investigations into the relevance of blood pressure, blood lipids and weight. It’s not the first time a plant-based diet has been credited for boosting heart health. A study in November 2017 of the health benefits of five different kinds of diet revealed that vegans were 42 per cent less likely to suffer from heart failure than those who consumed fewer plant-based foods. However, a study from July last year claimed that vegetarian diets can actually put people at a higher risk of heart disease. Rather than being associated with protein intake, researchers wrote in the Journal of the American College of Cardiology that a higher consumption of refined grains, sugary foods and potatoes, which dominates some vegetarian diets, can promote poor heart health. Meanwhile, the researchers praised nutrient-dense plant-based foods such as whole grains, unsaturated fats and fruits and vegetables for lowering the risk of heart disease. Previous Can The Internet Help You Lose Weight? Next Low-Fat vs. Low-Carb Diets. Which Is Best For Long-Term Weight Loss?